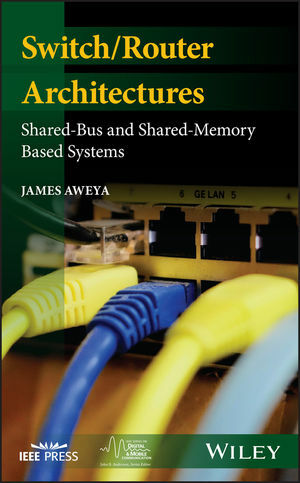 JAMES AWEYA, PHD, is a Chief Research Scientist at Etisalat British Telecom Innovation Center (EBTIC) in Abu Dhabi, UAE. He has been granted 63 US patents and has published over 54 journal papers, 39 conference papers, and 43 Nortel technical reports. Dr. Aweya is a Senior Member of IEEE.